Logo skyscraper modern building. real estate logotype. 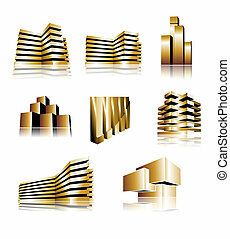 Abstract architecture building silhouette vector logo design template. 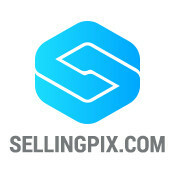 skyscraper real estate business theme icon. Logo Skyscraper Modern Building. Real Estate Logotype. House icon set. Real Estate theme. 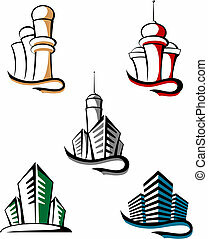 Different icons for realty.